CRICKET SOUTH AFRICA (CSA) has congratulated the Jozi Stars on becoming the inaugural champions of the Mzansi Super League. The Stars claimed the title when they beat the Cape Town Blitz by 8 wickets in the Grand Final at PPC Newlands this afternoon in front of more than 11 000 fans. “Congratulations go not only to the winning team, their players, supports staff, administrators and fans,” commented CSA Chief Executive Thabang Moroe, “but to all the teams for the highly competitive nature of the tournament as well as the high calibre of cricket played throughout the matches. “The fact that we had to wait until the penultimate league match to find out which two teams would be playing the qualifier match when there was still the possibility of a three-way tie for third place bears adequate testimony to the competitive cricket played. “There is no doubt that the quality of cricket has compared favourably with similar tournaments played around the world. “We have also all been excited by the emergence of young players who have gone from being routine provincial or franchise players to genuine contenders for future national selection. Players in this category include Lutho Sipamla, Ryan Rickelton, Janneman Malan, Bjorn Fortuin and Anrich Nortje, to name just a few. 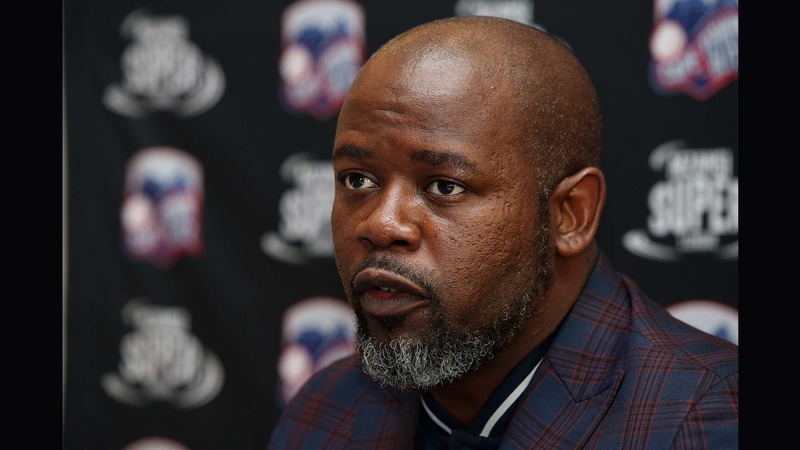 “I would also like to congratulate and thank the management team and the CSA staff for the manner in which the MSL was put together in a highly professional manner at very short notice. Our thanks are also due to our commercial partner, Global Sports Commerce, as well as our various sponsors in the league. “Our partnership with SABC has taken cricket to a new audience and we are grateful to them as well for their contribution to a successful tournament. “The MSL has come to stay and we can now look forward to planning and promoting an even better MSL2 in 2019. The MSL is the perfect gateway into our home international summer,” concluded Mr. Moroe.